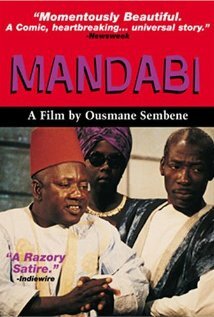 This French-Senegal co-production is based on a story by L.S. Senghor. An out of work Senegalese man, Ibrahim (Makhouredia Gueye) receives a money order by his nephew. Unfortunately, the uncle has no identity card which will enable him to cash the check. He tries to obtain a card, but is stymied because he lacks a birth certificate. In order to get this valuable document, he must have a photograph taken, and countless other obstacles stand in his way. Thus begins Ibrahim's nightmarish foray into the honeycomb-like world of African bureaucracy.